Yeah, I thought I never would fall for LBA (Lens Buying Addiction) as I am running a low budget for my hobby. Maybe too much coffee or something. When I saw my watched item close to expiration in ebay, I click and then somewhat remorse for not doing the proper research. 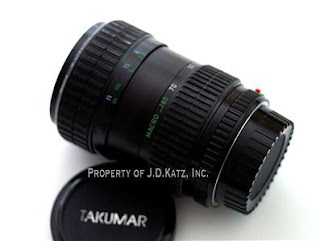 And I fall for this one today getting TAKUMAR ASAHI 28-80mm MACRO from ebay with beautiful pictures form the ebay vendor J.D.Katz in eBay who specializes in Minolta gear. Pictures are courtesy from store owner J.D.Katz. An inexpensive M lens with A for auto aperture so that I don't need to stop down to have proper exposure. 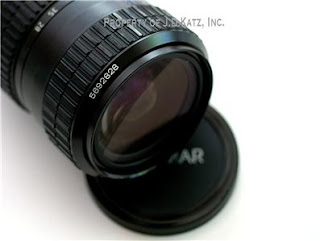 I need to venture into the untapped world of Pentax old M lens and M42 lens in the future. 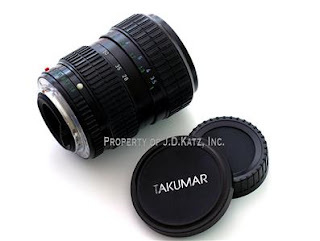 I can't find the equivalent of A 50 mm f/1.7 for a reasonable price to try out the highly regarded M lens and I personally find zoom lens to be easier for me to frame my shot. 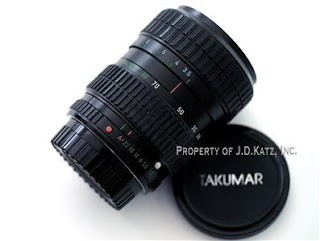 I like the range of 28-80mm and it has macro although I don't know the spec for the macro. Good luck with the new lens. This must cost a bomb for such a camera lens. I wish i was good at photography.. Thank you for the kind comments and encouragement.